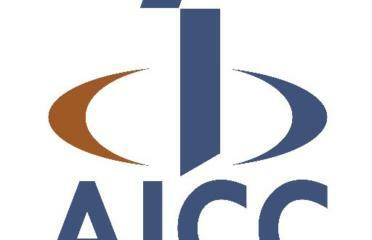 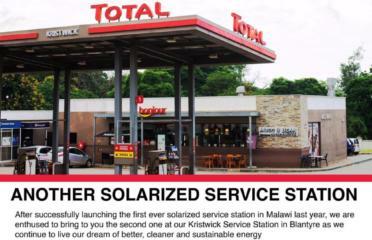 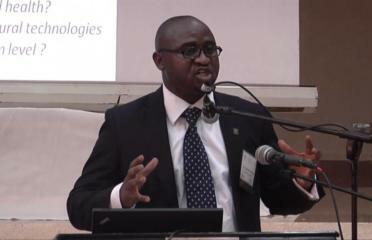 Malawi Confederation of Chambers of Commerce and Industry (MCCCI), which is a partnership of en.. 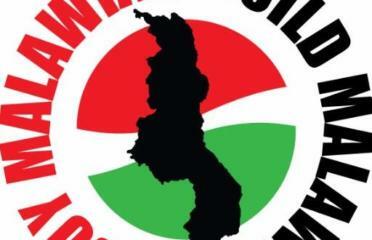 The Buy Malawi Build Malawi initiative has announced its registered members, urging other busin.. 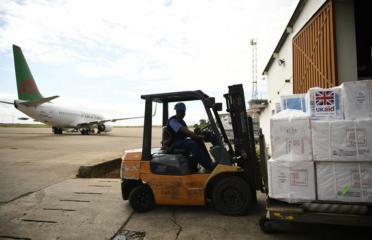 In response to aid flood victims in various Malawian districts, UNICEF Malawi sent 1200 Kilogra.. 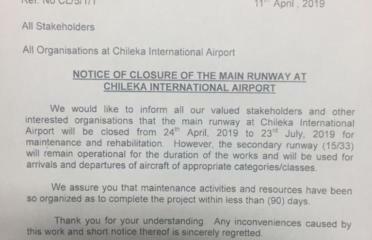 In November 2018, Area 6 Total in Lilongwe announced a ground breaking development and the firs..
As reported by Biznews on 11th April, Chileka Airport’s main runway RWY 10/28 was announce..
Kapondo Community Technical College (CTC) in Mchinji staff and students were lost for words as ..
A study by the African Institute of Corporate Citizenship (AICC) showed that minimum prices tha..
TNM plc has announced that tariffs for Ya Boo! 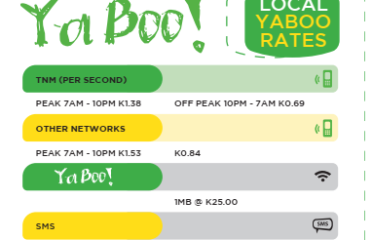 Calling rates have been adjusted as follows TNM.. 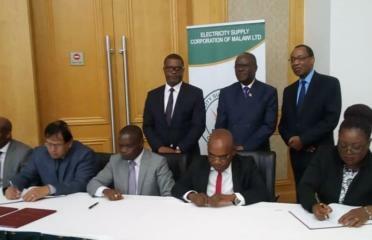 The $127 million (about K94 billion) power interconnection project with Mozambique has been sig..